2 Bedroom self contain house for rent. This property comes with bathroom and kitchen. 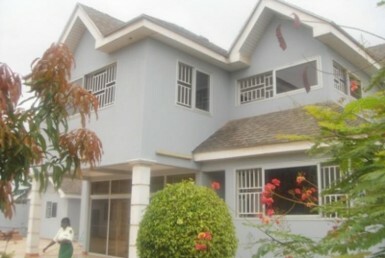 3 Bedroom house for sale in Adjiriganor.